Today at assembly Mrs Henderson presented the Principal's Award to a student from each of our junior classes. 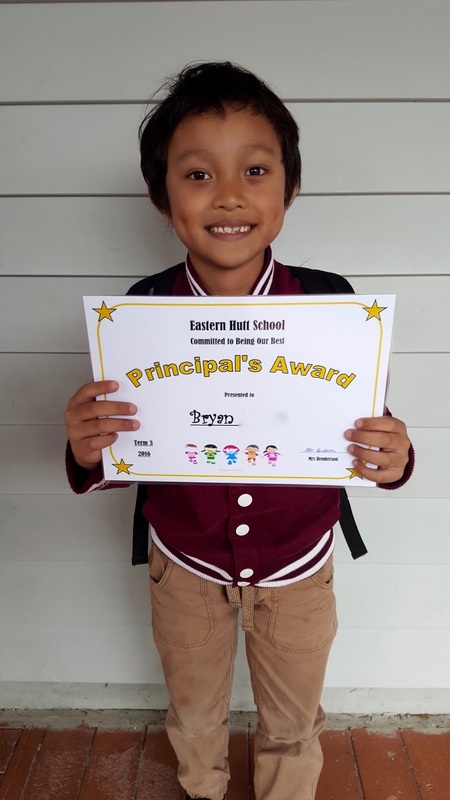 This term Bryan was the deserved recipient of the Principal's Award for B5. Well done Bryan!